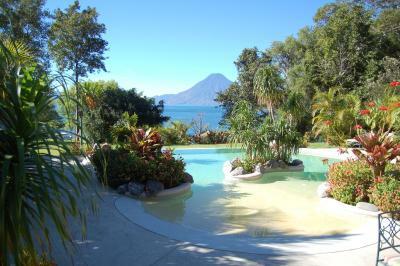 Lock in a great price for Hotel San Buenaventura de Atitlan – rated 8.5 by recent guests! The hotel is very private and quiet, few rooms. 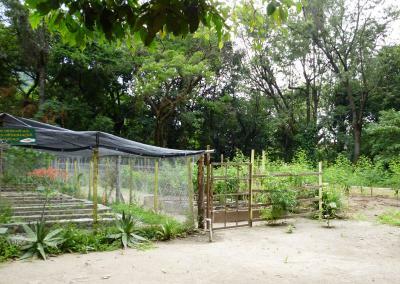 Located 10min by tuk tuk (10Q pp) from Main Street and just next to the nice Natural Reserve and beautiful gardens from Hotel Atitlan. 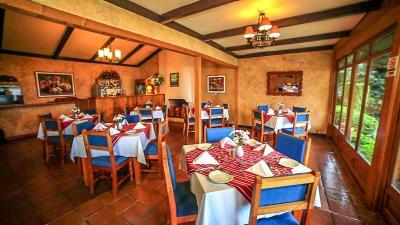 The restaurant serves breakfast and lunch, so plan you dinner outside or bring take away food. 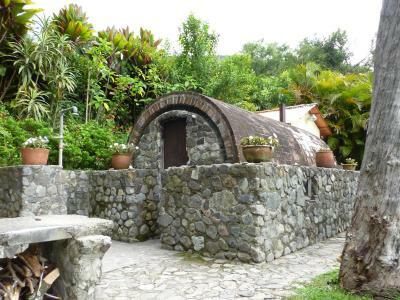 It has a great hot shower and a good bed. 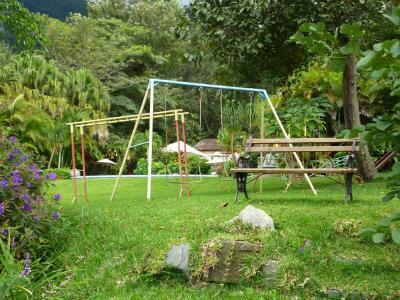 Nice gardens and pool, staff is friendly and the jacuzzi is a nice place to relax. The bedrooms were really nice,the pool and specially the sauna. Food is standard, but location and bang for buck was incredible. The staff is very polite, although their attention is you can see is not the main goal. 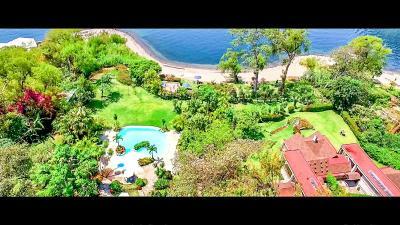 The gardens are very beautiful, the architecture of the place is excelente, the pool, the view from the jacuzzi and sauna, the beach are very good. It is a wonderful place and they don't care if you want to bring your own food and drinks in, even take it to the beach and no problem! Great place that we will go back with family and friends. And again, the service even though very polite and educated will not go out of their way, but a pro of that is that they will not limit you with anything. Great place to be with family and friends. Hotel was nice right on the lake with a pool. Breakfasts were delicious, we didn't eat any other meals there. 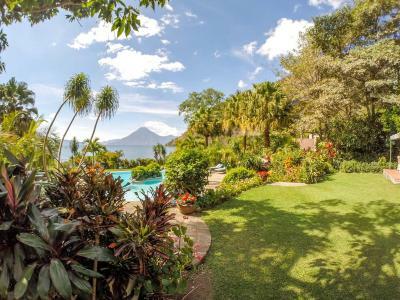 It is right next door to Hotel Atitlan, which is a nice place to go for lunch or dinner and you should definitely go just to see the gardens. 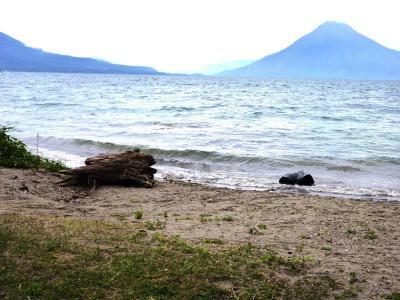 Definitely take boat rides to the other towns on the lake, they are much nicer than Panajachel. 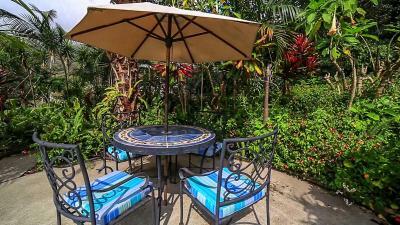 Breakfast was delicious, property was beautiful, staff was very kind and helpful. 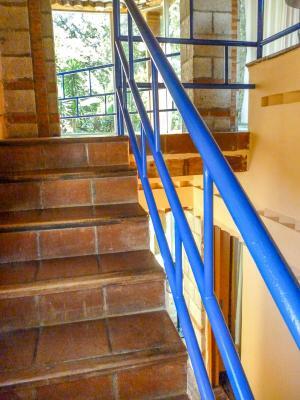 The property is well located, the staff is friendly and polite, the price includes extra services such as kayaks, sauna & jacuzzi. The rooms are nice and clean, I totally recommend it. The staff was very friendly and helpful. Our room was huge and really nice - it was like having a small apartment - it had a bedroom with patio looking out to gardens and a bathroom downstairs, and a living room and kitchen and large outdoor patio upstairs. We had our friends come over one night and made food and drinks together! The pool area was clean and really nice with beautiful view of lake. The dining area also had beautiful view. The breakfast every morning was very good (I recommend including it to your booking) and the drinks by the pool were great with the nicest dining staff taking care of us. 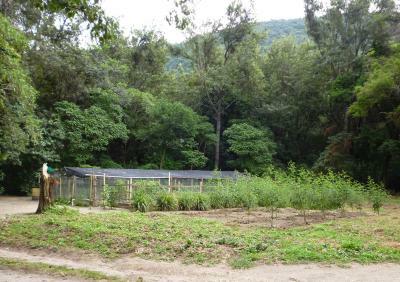 We also walked to the zip line nature park just 5 minutes down the same road - so fun! If you don't speak Spanish, be sure to have a translator handy. Very nice hotel. Great room for a family. 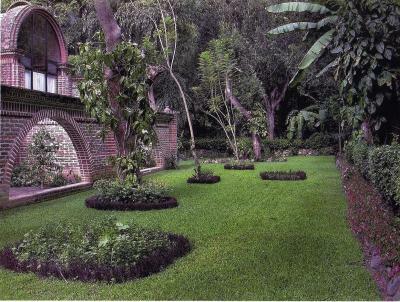 Beautiful grounds on Lake Atitlan. 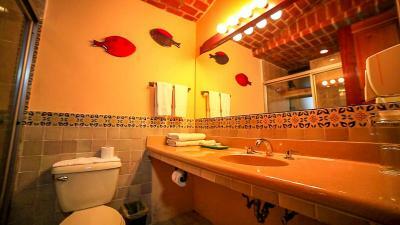 San Buenaventura de Atitlan features rooms, suites and cottages, all with cable TV and private bathrooms. Bed linen and towels are provided. 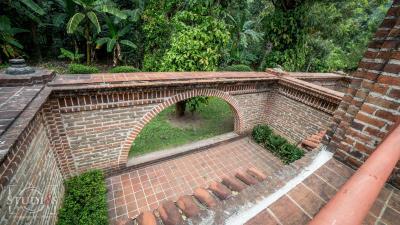 Free Wi-Fi access is available at Hotel San Buenaventura de Atitlan. 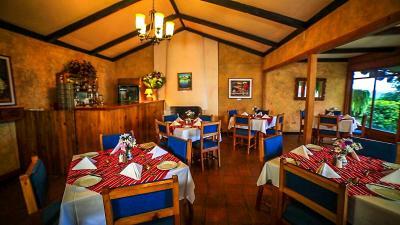 The property offers a restaurant and free on-site parking. 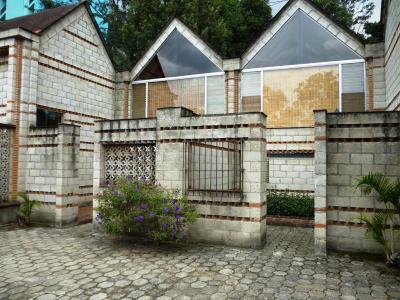 Panajachel center is a 5-minute drive from the hotel, while the Atitlan Volanco is a 30-minute drive away. Guatemala City is just over 62 mi away. 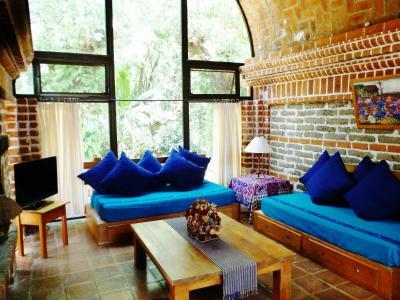 When would you like to stay at Hotel San Buenaventura de Atitlan? 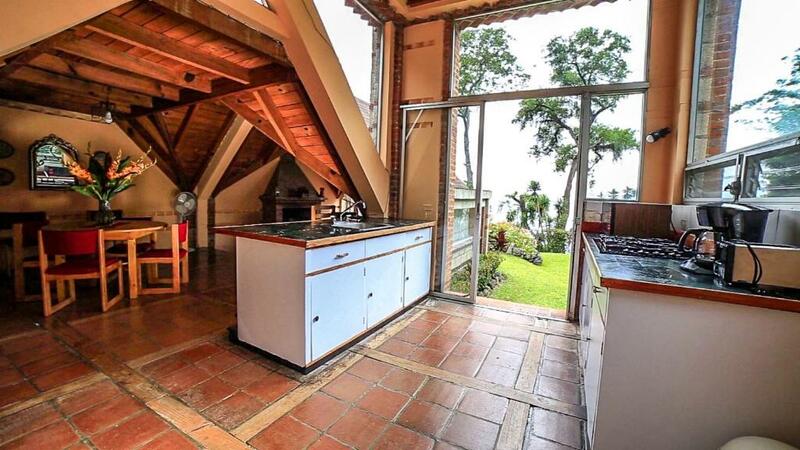 This cottage features a balcony, kitchenware and microwave. 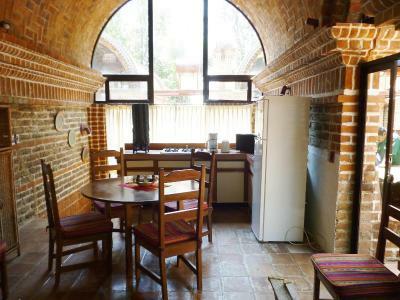 This suite has a dining area, microwave and seating area. 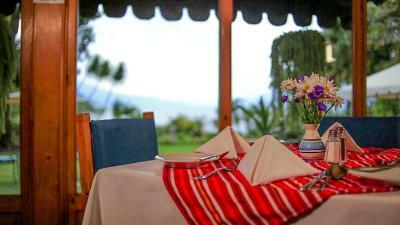 House Rules Hotel San Buenaventura de Atitlan takes special requests – add in the next step! 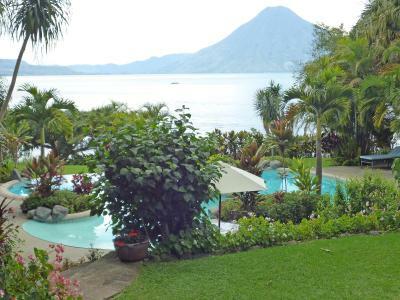 Hotel San Buenaventura de Atitlan accepts these cards and reserves the right to temporarily hold an amount prior to arrival. The restaurant was not open for dinner. 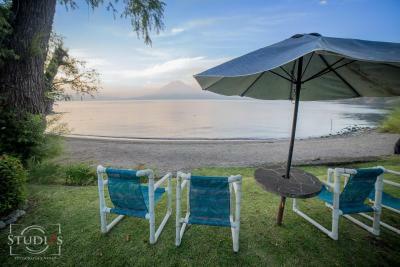 But we were able to go next door to the Hotel Atitlan. My mum missed so much to drink coffee night time, we asked at reception at 6pm but they just said the kitchen was locked and even we could buy the coffee would’ve hot water. I missed local touristic information available at reception also. Misleading information. The restaurant is only open for breakfast, and for other meals you must go to an expensive hotel about 1000. Feet away or travel into Panajachel. Cannot walk there due to a mountain between the hotel and the town. Hotel management claimed the info is correct as there is a restaurant on site . They did not claim that it was open at meal times.. We left after one night. Everything was just mediocre. For example, there was no water in the room. Only empty pitchers, if you wanted clean water you need to walk to the reception counter to get your pitcher filled. The water from the tap smelled so bad, and yet staff insisted it was drinkable water. The staff was not friendly at all. They were there just to "do their job". The breakfast is SO overpriced. 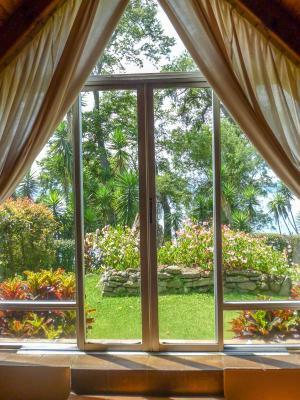 My recommendation is, stay at the Buenaventura ONLY if the other hotels around are fully booked. Beds are not the best ones for a good sleep, also the location is not that easy to reach, you need to take a "tuk tuk" (20-30Q) from Panajachel downtown to the hotel or walk 25-30 min. 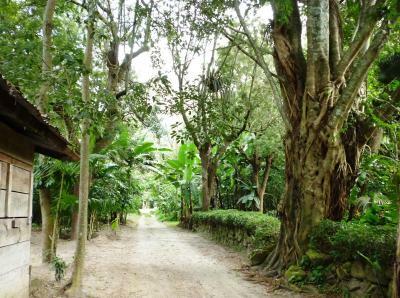 I only recommend walk during day time because the road you have to take don't have sidewalk in one section that has a lot of heavy traffic. 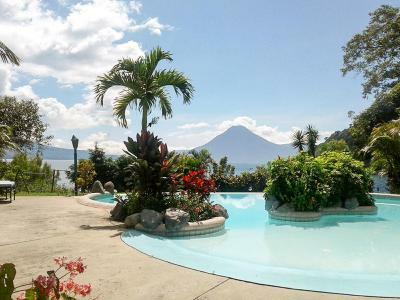 Pool was empty due to renovation, it was a pity as the view to the volcanos is priceless. Great service from staff, very helpful with arranging last-minute activities. Rooms very quite and clean. 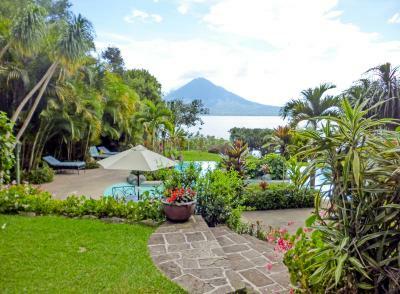 Best the hotel offers is the stunning views to the lake and the volcanos, best enjoyable in the morning during breakfast in the garden. 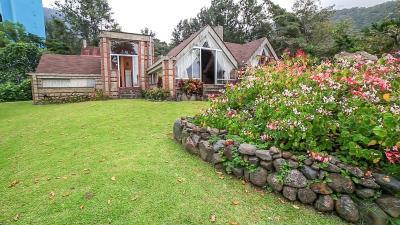 Enjoyed particularly the sauna and jacuzzi, which you have to book in advance (no extra charge). Upon check out, the guy at the counter hand me a note with double the amount of what I’m suppose to pay. After showing him the actual amount from my booking.com conformation, he gave the the actual bill. I travel quite a bit and this is the first time I encounter such service. The room is bare boned with no shampoo nor hair dyer nor outlet in the room. The cat on the property, it is the only things that’s genuine. 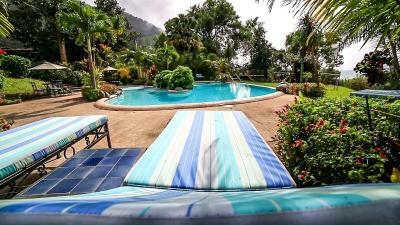 Appartement style rooms in a beautifully landscaped garden with pool, sauna, jacuzzi and beach access to the lake. 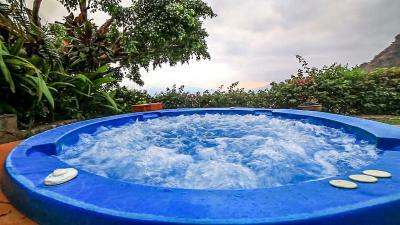 I didn’t like the fact that we couldn’t use the jacuzzi after 5:00pm. Carlos was veey helpful when asked for info. He was very nice and courteous. The beds were not that comfortable and the blankets smelled like they had dust. 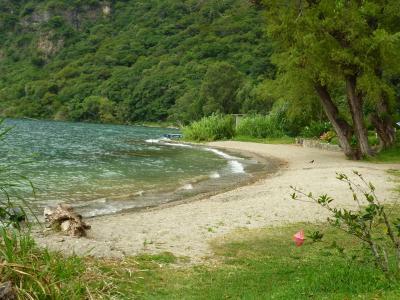 The view of the lake and the swimming pool area.